As our Safe Homes Smart Parents campaign kicks off, we think about all of the unhealthy trends facing our youth and what parents can do to protect their children. Right now, we are fired up about the 78% increase in e-cigarette use among high school students, as a result of JUUL Labs’ targeting of our youth. According to the U.S. Surgeon General, last year, 3.6 million U.S. youth use e-cigarettes. Talk to any teacher or parent of a teen and they will confirm the schools are overrun by JUUL and kids are showing real signs of addiction. Some lucky ones will put away their JUULs before they’re addicted. But many are embarking on a lifelong addiction to nicotine. Many of those will continue to use JUUL for a considerable amount of time, and we simply do not know what consequences long-term use will have on their health. What we do know is that e-cigarettes are not safe. And we know that nicotine use by children and teens negatively impacts their brain development. Among other things, it makes them more susceptible to addiction in general. The larger fear is they switch entirely to cigarettes and other tobacco products that are even more dangerous. Informed Families lost two cherished friends during the month of February. From the moment our children are born, everything we do, every choice we make and every action we may or may not take communicates our values. Our kids are absorbing our every move, soaking up our interactions with them and with others. We want them to learn right from wrong, how to be kind to others, how to recognize and manage their emotions and how to be honest, responsible and fair. Not only are our children more pleasant to be around when they learn these things, but they are more likely to be happy, perform well in school and become a productive members of society. The loss of our great supporter, friend and philanthropist Betty Chapman this past week is a great reminder that we have the ability to not only pass values down to our children and their children, but we can pass down values in a community. Betty’s dedication to her community will continue to influence others to give back to their communities for decades to come. 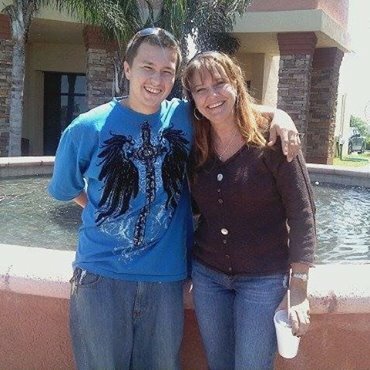 While he started his journey of drug use with marijuana, on the night that he died, Katie’s son Derrek was using heroin. He was ready to get sober and was attempting to wean himself off the drug to reduce withdrawal symptoms. Even though he used a tiny dose that night, the heroin contained fentanyl, which is significantly more potent and often deadly. 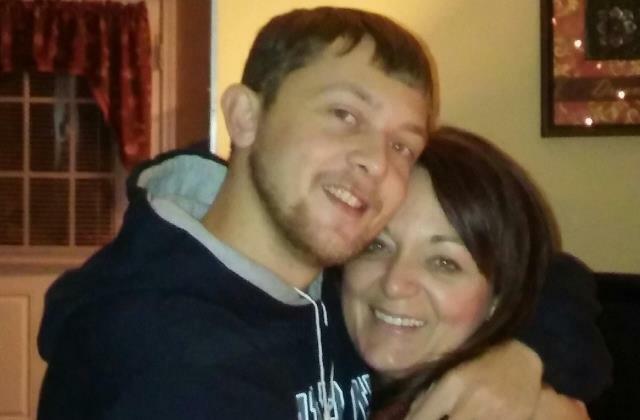 Katie Polewski lost her son Derrek on January 16, 2016 after a long battle with addiction. Help youth make choices about their health based on facts, not myths. Myths about drugs and drug use are pervasive, and for young people, it can be challenging to separate fact from fiction. Popular culture can make smoking appear commonplace. But the reality is that fewer teens than ever before are smoking cigarettes. In general, young adults tend to perceive their peers as exhibiting higher rates of drug use than what is actually occurring. Data from the 2017 Monitoring the Future study tells part of the promising story; past-year misuse of prescription opioids among 12th graders has dropped dramatically in the past 15 years, from nearly 10 percent in 2002 to 2 percent in 2017. 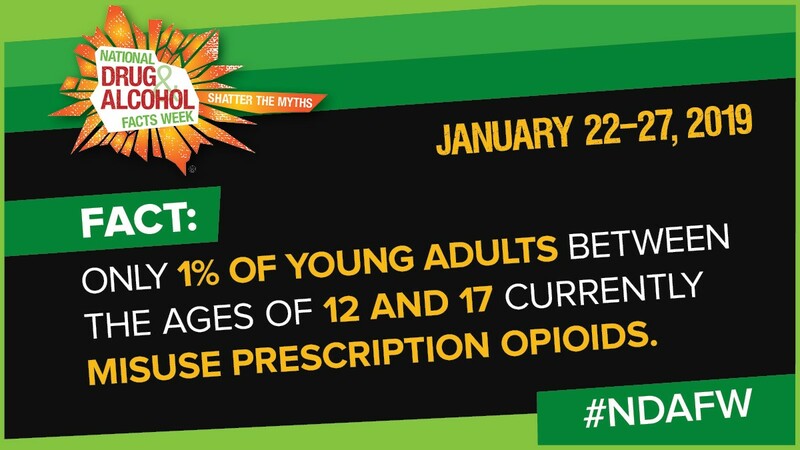 And according to data from the 2016 National Survey on Drug Use and Health, only 1 in 100 young adults between the ages of 12 and 17 currently misuse prescription opioids. Every time we share this, we received such a positive response. I think we can all use a reminder of our most precious gifts. The sixth overdose was fatal. My only child Brendan died at the age of 24. He and some friends started messing around with pot when he was 13. By the age of 14, he got oxycodone pills from a friend, and by 16, he was addicted to heroin. I grieved for my son for years before he died. As difficult as talking about this is, if I can help one person not die, this is worth it. I think when Brendan was small, I thought he would try drinking and smoking pot. I was not prepared for opioid abuse. When Ginger Katz’s 20-year-old son Ian died of a drug overdose, the doctors suggested she tell people that he died of a heart attack or brain aneurysm. Katz said that the night before the funeral, she couldn’t sleep, feeling “physically, spiritually and intellectually” unable to attend the next day’s events. 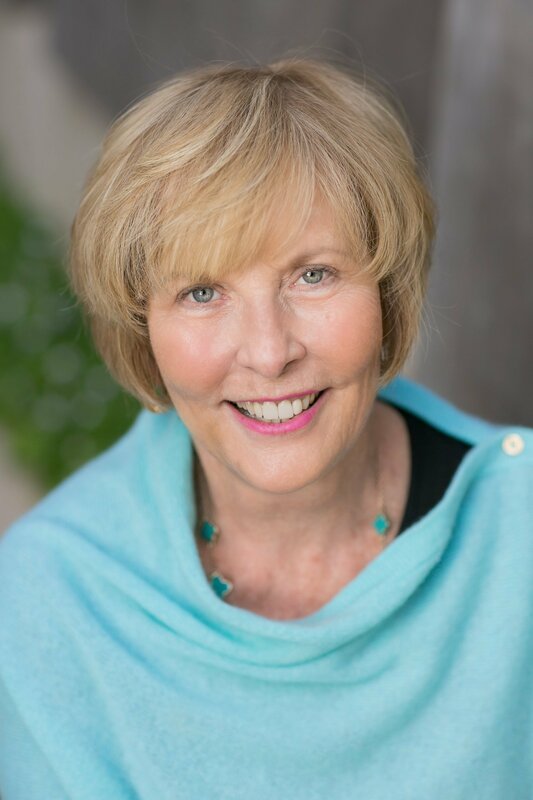 Twenty-two years later, Ginger and her husband Larry Katz are still talking about their experience through the non-profit organization they ultimately founded: the Courage to Speak Foundation. They make presentations to children, parents, educators, clergy, professionals and others in 40 states. 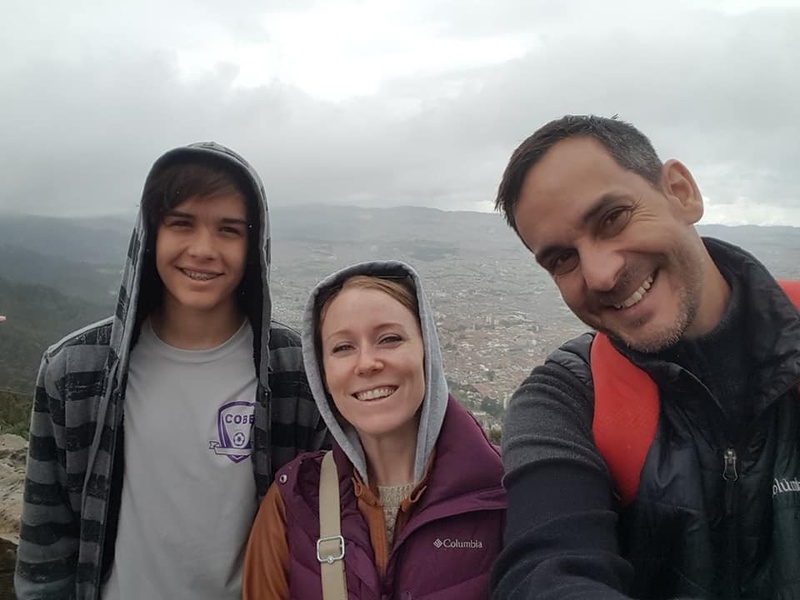 Knowing that their story alone could only take families so far, Ginger and Larry worked with a team of experts to develop curriculum evaluated and recommended by the Yale School of Medicine. Their elementary, middle and high school curriculum is implemented across the country. Additionally, they offer a multi-session program for parents called Courage to Speak -Courageous Parenting 101®.